RECORD OF A REGIMENT OF THE LINE ( The 1st Battalion, Devonshire Regiment during the Boer War, 1899-1902). 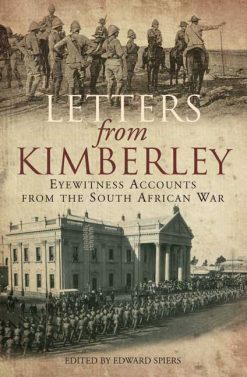 Account of the Devons’ role in the relief of Ladysmith and other Boer War actions. With 25 photographs and two maps. 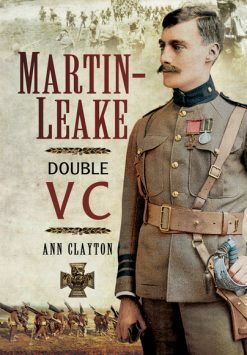 A strong, solid account of the doings of a battalion of a West Country regiment in the Boer War. 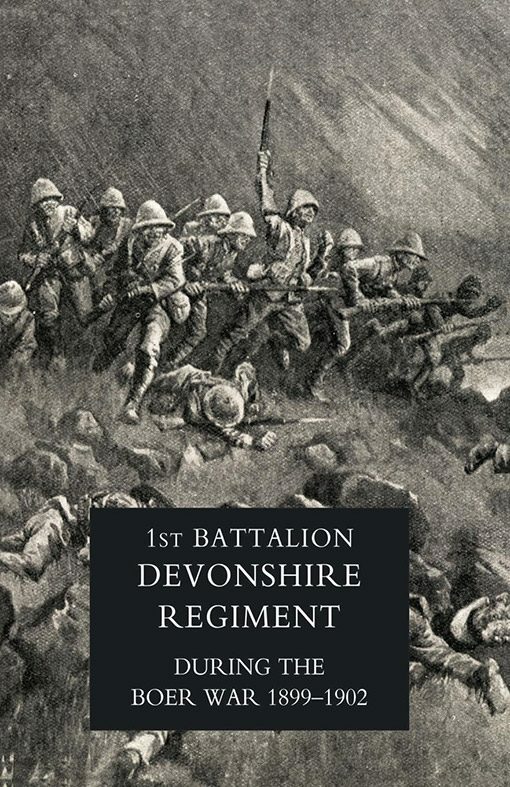 The Devonshires took a leading role in the relief of Ladysmith after a lengthy siege by the Boers. They subsequently fought at Inagane and Lydenburg in Natal and South-eastern Transvaal. Their battle honours included the charge at Wagon Hill outside Ladysmith, and the night action at Elandslaagte. In his introductoion, Gen. William Kitchener calls attention to the main qualities of the Devon men who served under him: their ‘dogged devotion to duty’ which helped overcome the Boers’ stubborn resistance; their improvisation and their smart turnout in the worst of conditions. ‘In conclusion’ writes Kitchener, ‘a more determined crew i never wish to see, and a better regiment to back his orders a General can never hope to have’. Iliustrated by some 25 photographs and two maps.H&A +RofH. 2004 N&M Press reprint (original pub 1908). SB. xiii + 226pp with 2 maps in colour and numerous contemporary photos.